Say biryani, and most people think of Mughlai cooking. But the South has some spectacular versions of this dish that’s a pan-Indian favourite. How many of these have you tucked into? 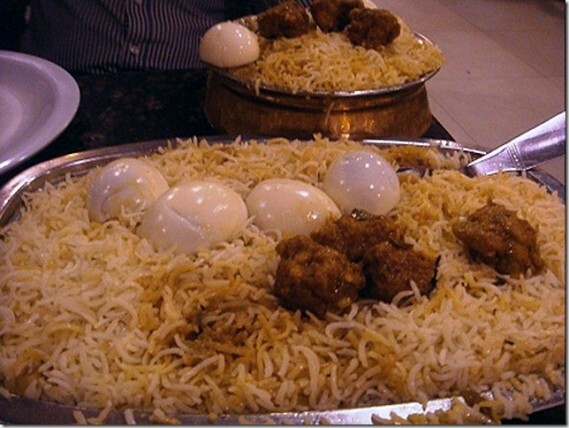 Hyderabadi biryani: This one is a classic, tracing its origins to the Nawabs, the erstwhile rulers of the Deccan. 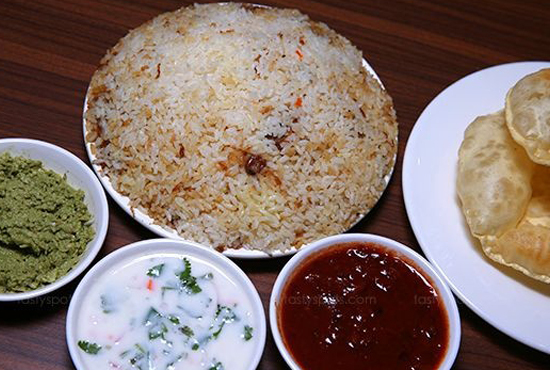 The Hyderabadi biryani uses long-grain basmati rice and is slightly spicier than its Awadhi relation. Kewra or Attar are used to add fragrance to this very elegant dish. When in Hyderabad, try out the biryanis at Hotel Shadab and Café Bahar. 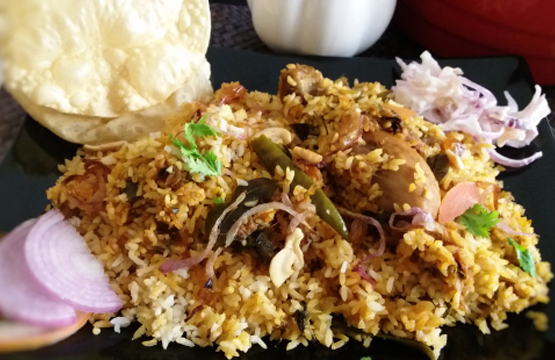 Malabar biryani: With its roots in Calicut and the adjacent coastal stretch, this Kerala biryani is hard to beat for its subtlety and refinement. It is deceptively lacking in colour, but every short grain of rice is packed with flavour and aroma. A date chutney, coconut chutney and fried papads are the traditional accompaniments to this truly special biryani. Paragon in Calicut is one of the best places to taste the real thing. 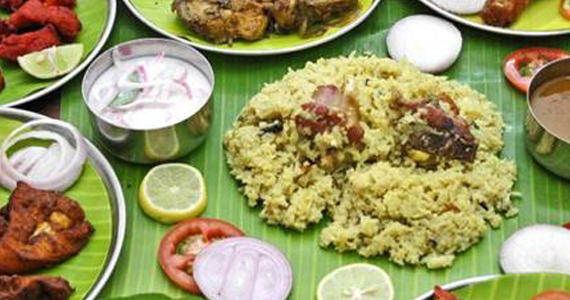 Ambur biryani: From the highway town not far from Chennai comes a rustic biryani that has won fans elsewhere. Ambur biryani is quite spicy and uses red chilli in the masala mixture. 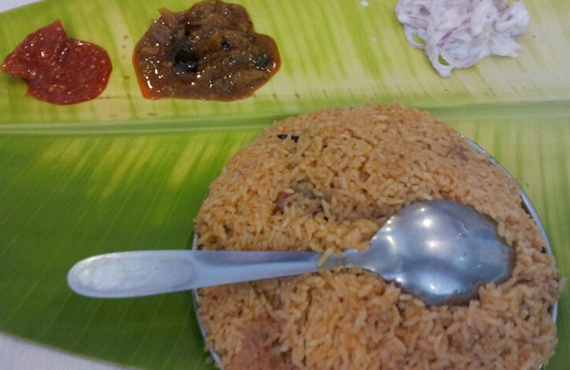 Star Briyani in Ambur is supposed to be the original, but its popularity has led to many imitations. Dindigul Thalappakatti biryani: Possibly the most famous biryani from Tamil Nadu, this one has now been trademarked by the family that claims ownership of the original recipe. Dindigul Thalappakatti biryani is made from a short grain rice known as Parakkum Sittu and the mutton that goes into it is sourced from the markets of Kannivadi and Paramathi. A dalcha is the perfect accompaniment to this spicy, flavour-packed biryani. Bhatkal biryani: This unique biryani comes from the town of Bhatkal in coastal Karnataka. There is no margination of meat and no use of yogurt either. The masala is primarily made up of onion, tomato and spices and topped with biryani rice.